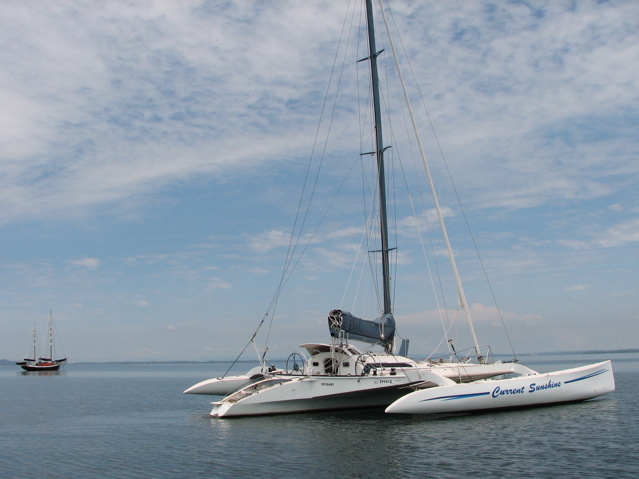 My electric propulsion projects have so far been on the water and I’m now ready to turn my attention to an electric car. It would be nice to buy one ready made but my taste for a Tesla is not well matched to my impecunious budget. Even a second hand iMiev would set me back about $20k. The iMiev is quite small, and limited range and yet would serve this family quite well for most of the motoring we do, and perhaps it would be a good candidate one day when we have the spare cash at hand. In the meantime I have in mind to convert a regular internal combustion engined car to electric. What would be a suitable donor vehicle? A Prius is a good option because it already has an electric motor so only needs a battery and controller to be added. But a Prius is a bit boring and if I’m going to the trouble to rebuild a car to make it electric it might as well be a special car. The technological excellence of the Tesla sets it aside from most other manufacturers. As well as being electric powered the Tesla has many advanced features not found on most cars and is setting the standard for safety and performance which other vehicles can only aspire to. It is many years and perhaps even decades ahead of mainstream cars. Tesla has picked up the batton of technological innovation dropped by Citroen 20 years ago. Citroen was the car that set the standards for the 20th century, and since it became part of the Peugeot group it has lost its mojo. Peugeot is quite conservative and and its ethos has gradually permeated through Citroen so much that its done nothing really advanced since the Xantia Activa — the car that’s still the world’s fastest through the Moose test of Sweden’s motor magazine Teknikens Värld. The Moose test, or Elk test has been raising eyebrows since the Mercedes Benz A-Class tipped over in this test and Mercedes recalled the cars that had been sold to that point and redesigned the suspension. And just recently the Toyota Hilux performed poorly in this test. The Citroen Xantia Activa was tested in 1999 and no other car has come close to its speed since then. The Xantia Activa holds the fastest speed through the Moose test by a significant margin and all the more surprising because its a family car and outperforms every other car ever tested including track-oriented vehicles such as 2008 Porsche 911 GT3 RS or the 2017 Mclaren 675LT supercar. I enjoy technological excellence and like to choose devices that are innovative and set standards that are (eventually) adopted by most devices of their genre — for example I have enjoyed Macintosh computers since 1985, the year after its introduction. I would like to be driving an electric car and will have to get into such a vehicle by starting with a second hand donor vehicle and aspiring to include at least some of the features of a Tesla. 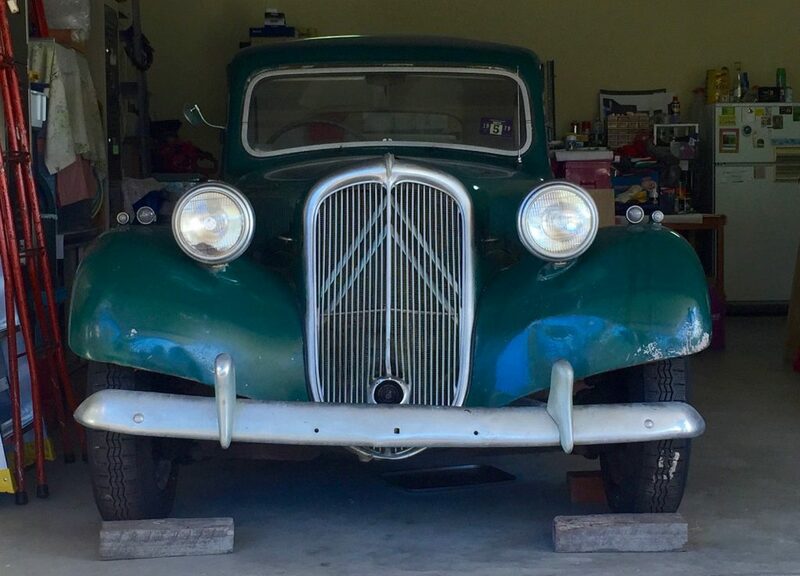 As the donor vehicle I have chosen a Citroen that was arguably 20 or more years ahead of its time at its introduction — it included such innovative features as hydraulic brakes, front wheel drive, monocoque body construction, overhead v alve engine, torsion bar suspension, independent front suspension. 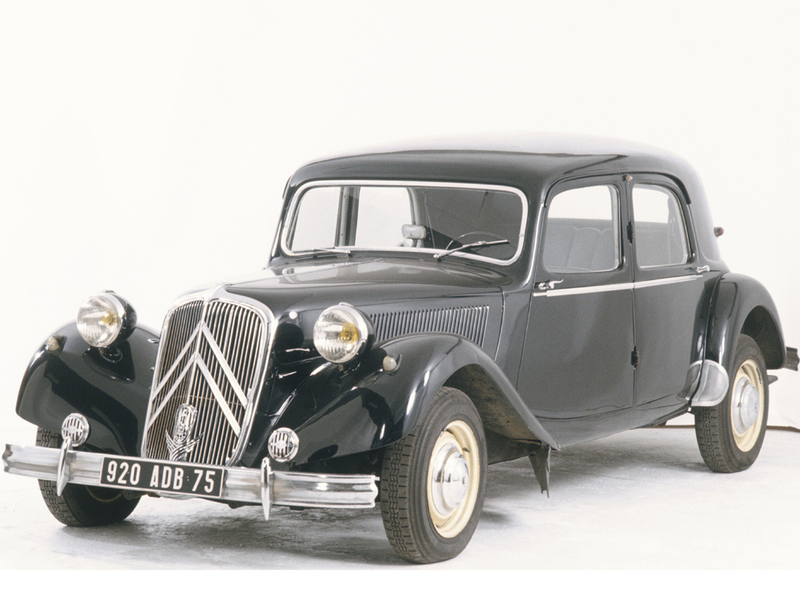 Even though it was designed in 1935 the innovative features of the Traction Avant are still the mainstay of all modern cars and you could say it was the inspiration for the modern vehicle. I hope that by adding some more modern features such as airconditioning and power steering, as well as electric drive, its strong foundation can support these additions in a way that will bring the car into line with modern vehicles.